Gorgeous work ... as usual. 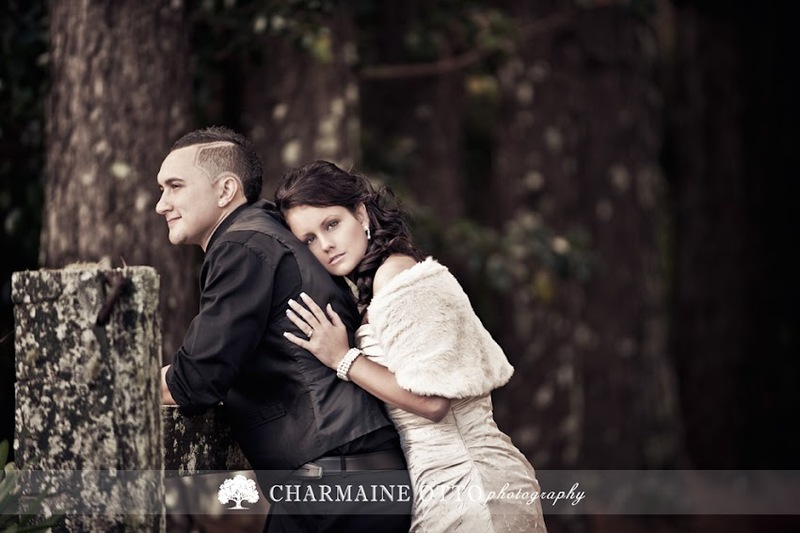 I will never be able to say that this is your best work Charmaine because your always raising the bar. Congratulations on a truly amazing job. I just love viewing your work. 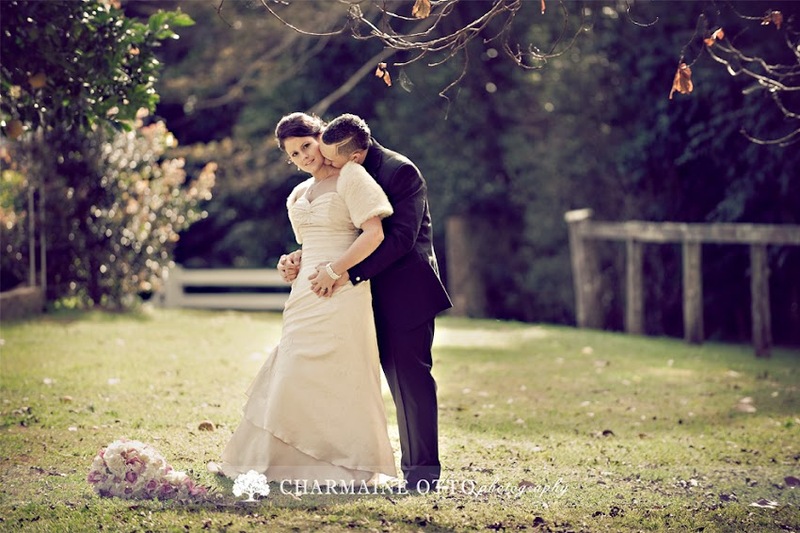 Lovely wedding phototography, Charmaine! 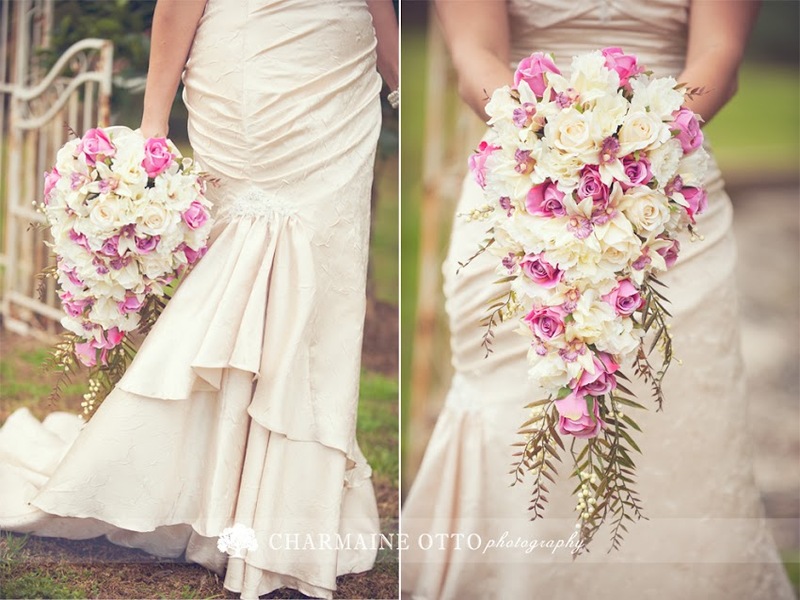 The photos of the bridesmaids and bride look so pretty with that archway and flowers! And the bride and groom's portriats are stunning! 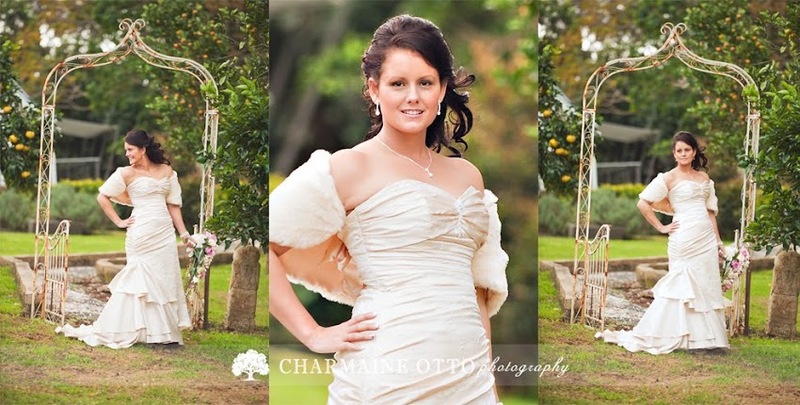 Beautiful photographs and a beautiful wedding! Love to photos of the bride and groom together. Beautiful images... look forward to seeing more of your work! Oh my, what a lovely couple! Beautiful images, I be they are over the moon! 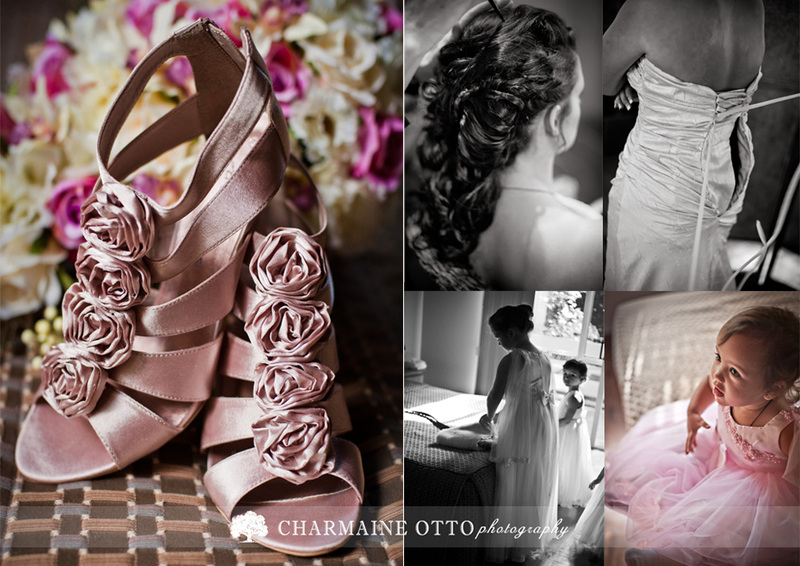 Beautiful work, Charmaine!! These are gorgeous. Beautiful pictures...I will come back again to see more of your work! Stunning stuff Char. 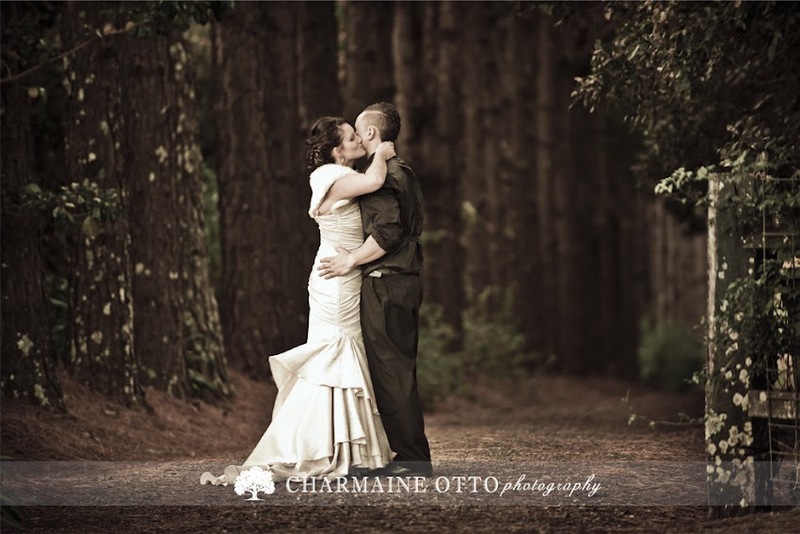 I adore that image where the bride is kissing the groom gently wiht the trees in the background.